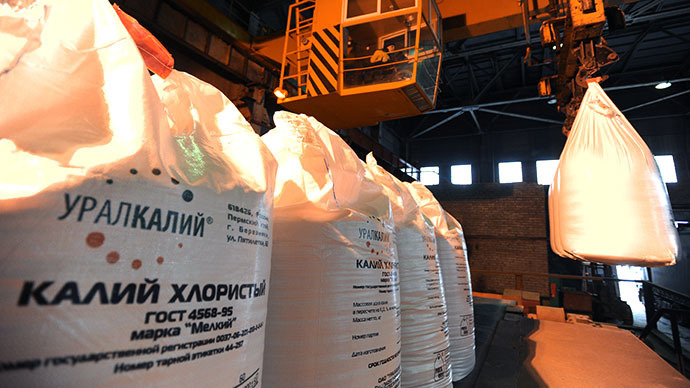 Uralkali, the world's largest supplier of potash, announced the end of its trade agreement with a Belarusian potash company (BCP), breaking with the world-wide pricing consortium and changing the salt fertilizer industry in a day. After announcing it will end production restrictions which underpin pricing. Uralkali shares tumbled on the news, and even forced Russian stock floors to briefly come to a halt Tuesday. Investors jettisoned the stocks, along with potash rivals Mosaic Co and Israel Chemicals Ltd, in fear Uralkali's decision to ditch restrictions will send supply soaring, and prices down at least 25 percent. The industry lost more than $18 billion in capitalization. "It's like Saudi Arabia dropping out of OPEC," Lara Lau, and investor for the Brompton Group, told the WSJ, equivocating Uralkali's sudden decision to ditch restrictions with the organization dedicated to keeping oil prices stable and beneficial for all exporting member countries. Uralkali wants to reduce the comoddity price by 25 percent, to $300 per ton. The stock slumped 19 percent to 151.92 rubles by market close Tuesday in Moscow, the biggest drop since November 2008. “We have to state regrettably that our cooperation with Belarussian partners within the framework of Belarussian Potash Company reached a deadlock,” Vladislav Baumgertner, Uralkali Directror-General said. Prior to the move the Belarussian Potash Company used to be the common fertilizer wholesaler for Uralkali and Belaruskali, the biggest potash producer across the CIS. Joint fertilizer exports by the two producers accounted for more than 40% of the total trade turnover of the fertilizer. The step came as a result of a December 2012 decree by Belarussian President Alexander Lukashenko, that cancelled Belarussian Potash Company's exclusive right to export Belarussian potash. This led to Belaruskali shipping potash by itself. “Uralkali has always insisted that export sales of both producers should be carried out through a single distribution network,” Baumgertner added. From now on Uralkali own trading company – the Swiss – based Uralkali Trading - will be the only export channel for the Russian producer. 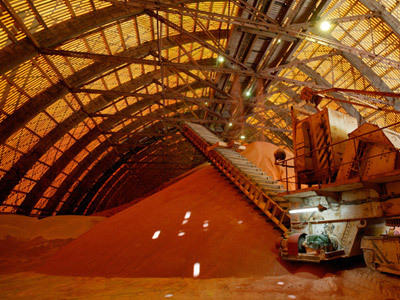 Experts fear the end of coordinated potash exports by Uralkali and Belaruskali may result in a price war, as the two companies have always operated in the same markets. 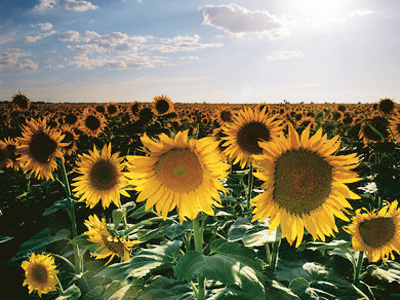 Being a huge potash exporter Belarussian Potash Company was always able to defend its stance in the price issue, but after the split the potash market could suffer a damping, Kevin Whyte, a VTB Capital analyst, told Izvestia newspaper. Now Canpotex – a joint trader for North American potash producers PotashCorp, Mosaic and Agrium – replaces Belarussian Potash Company as the world’s largest fertilizer exporter.